A simple slip and fall accident may just result in some embarrassment, minor scrapes, and bruises. A major accident can cause broken bones, head trauma – even paralysis or death. At Aiello, Harris, Marth, Tunnero & Schiffman, P.C. we take every slip and fall case seriously. We know your injuries may not be your fault. You need every penny of compensation available to you to help shoulder the financial burden. You need support throughout your legal case and a reprieve from the stress of dealing with the fallout of your accident. 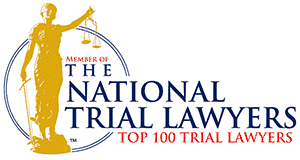 Our compassionate team of slip and fall attorneys takes cases in Warren and throughout NJ. 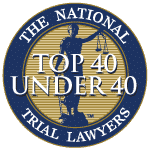 We have several offices in New Jersey and we can even visit you at home or the hospital if you are too injured to come to our office. Our slip and fall lawyers offer flexible hours and round the clock support. Can you sue a property owner after a slip and fall accident? Maybe yes, maybe no. 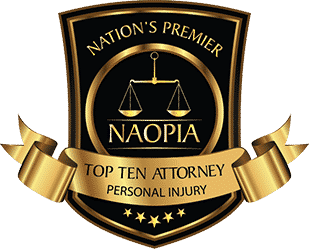 If the accident was not your fault and you sustained serious injuries, you might be able to obtain compensation from the negligent property owner. Make sure the property owner is aware of your injuries. Contact a Warren personal injury lawyer immediately after the incident to ensure your best interests are protected. 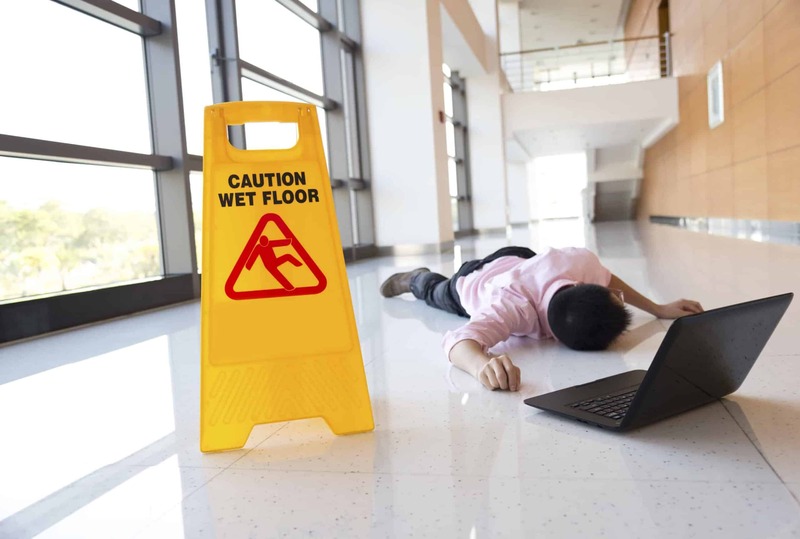 A premises liability – slip and fall accident can happen anywhere. You could be entitled to compensation as long as you were legally allowed the premises. In other words, you were not trespassing or committing a crime when the accident happened. Speak with our Warren slip and fall lawyers to learn more about the laws surrounding premises liability cases in New Jersey. You could be entitled to various types of compensation for your medical expenses, lost wages, property damage, and pain suffering relating to a slip and fall accident. 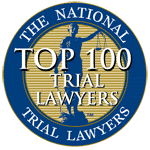 Once you meet with one of our personal injury attorneys, we review all the expenses caused by your injuries and devise a fair amount for your claim. Pain and suffering are “non-economic” damages so we assess the physical and emotional toll the accident has had on your life. Then, we come up with a reasonable figure to help compensate you. 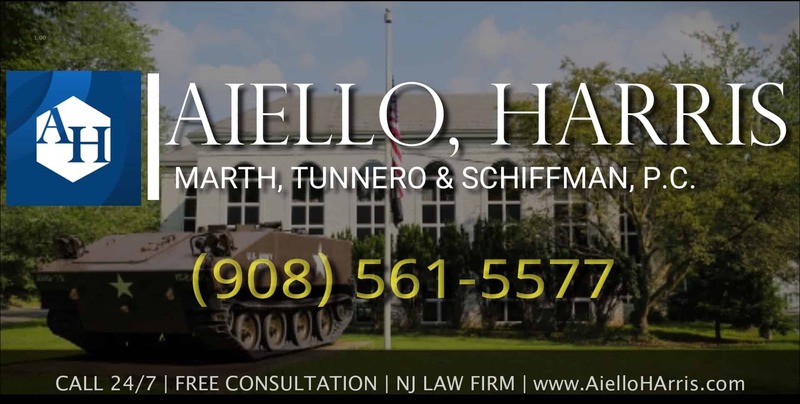 To learn more about our services and how we can assist you, call Aiello, Harris, Marth, Tunnero & Schiffman, P.C. today. We offer no-cost, no-obligation consults to slip and fall victims in Somerset County and across NJ. 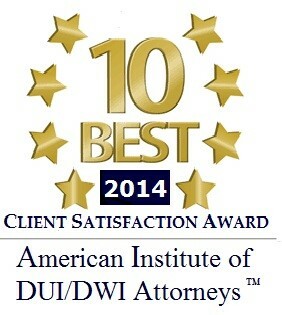 Call today at (908) 561-5577 or contact us online.